These are a blast from the past. 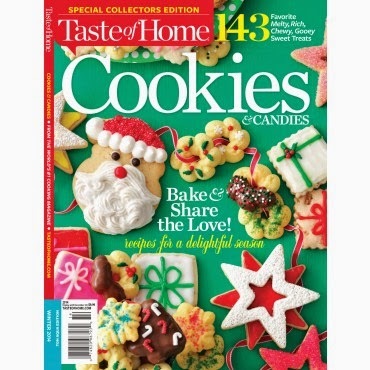 I used to make these when I got home from school as a teen. 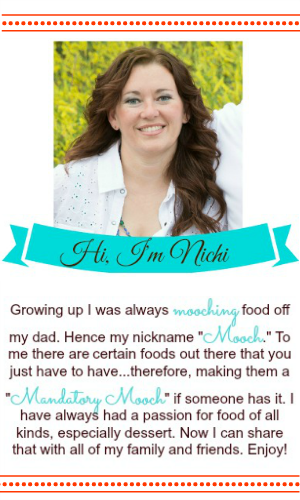 They are great because they can be customized to each person's liking. 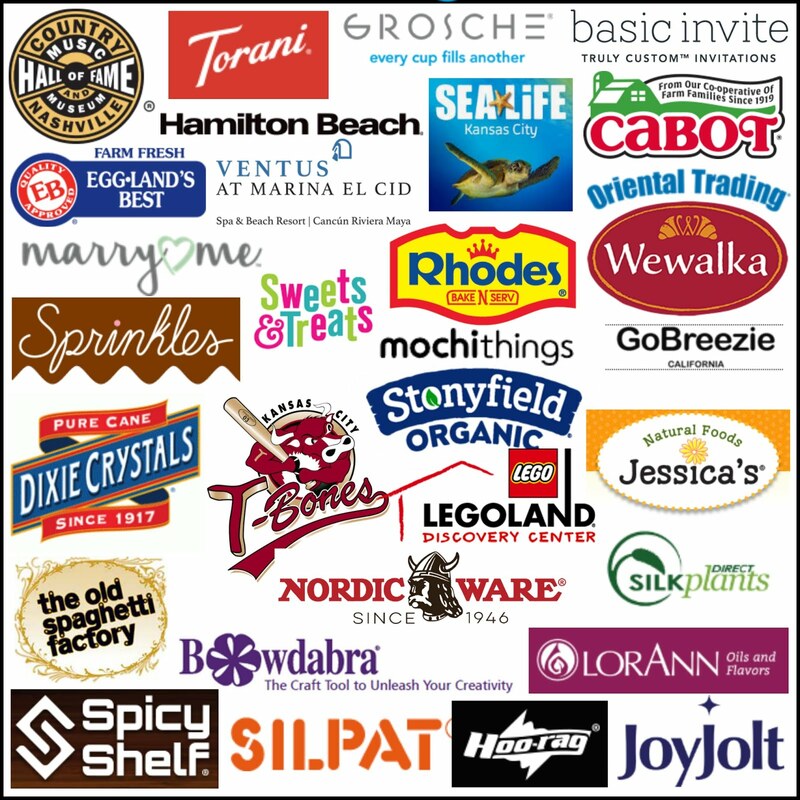 Plus, my oldest daughter has a gluten intolerance. So, we make hers with gluten free bagels. They are a great dinner idea or snack. Enjoy!! 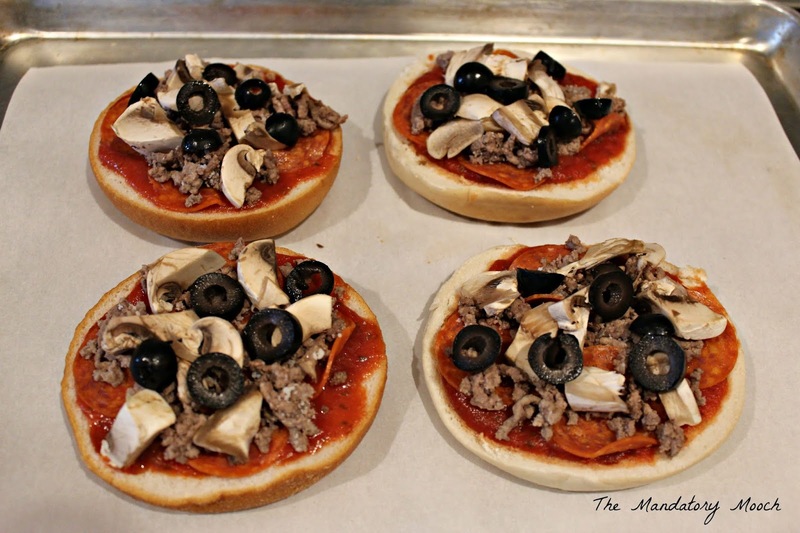 Any toppings you like: we like pepperoni, hamburger, black olives, and mushrooms. My hubby even puts cream cheese on his before the sauce. So yummy!! 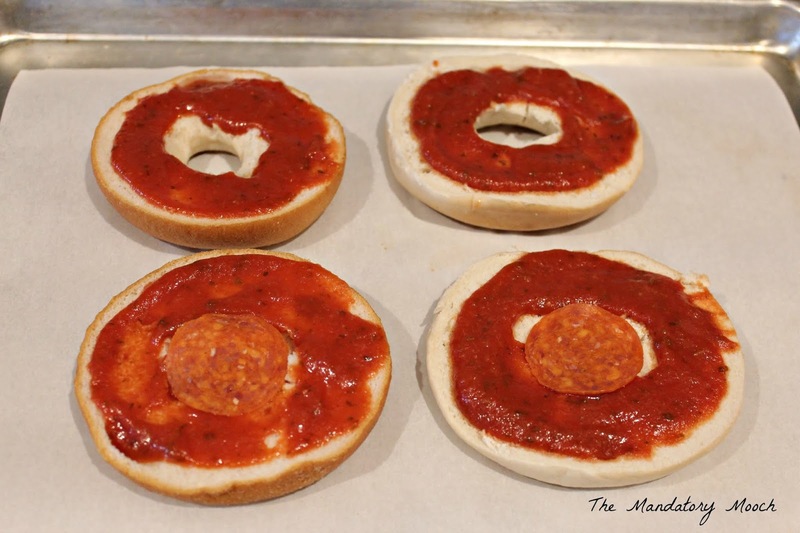 Lay bagel on a parchment or foil covered cookie sheet. To keep toppings from falling through, I put a pepperoni in the middle to cover the hole. 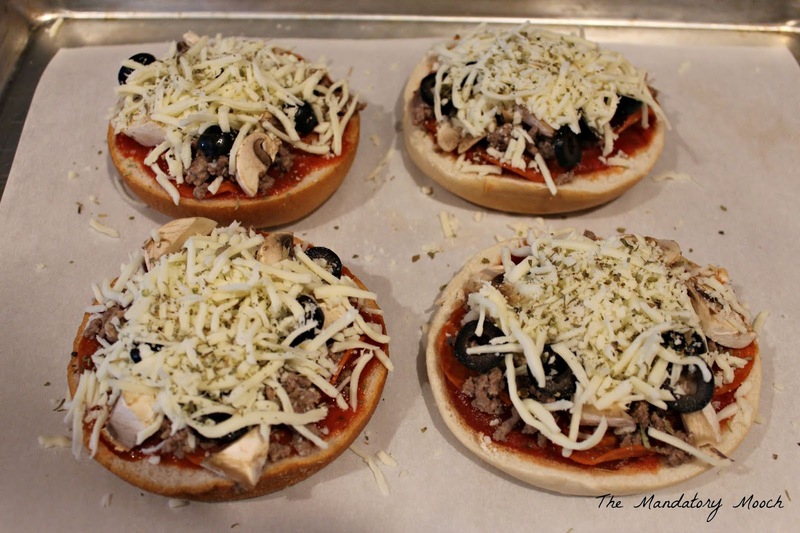 Top with other toppings, adding cheese last to melt over the top. 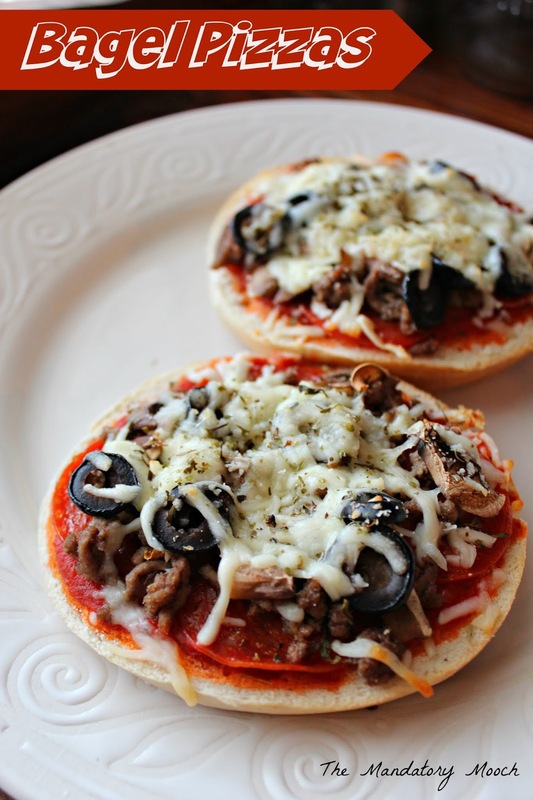 We haven't tried making bagel pizzas but my teens are really into making English Muffin pizzas lately. Pinned. Looks delicious! I have made them on English Muffins. Pinned it on my "pizza pizza" board! 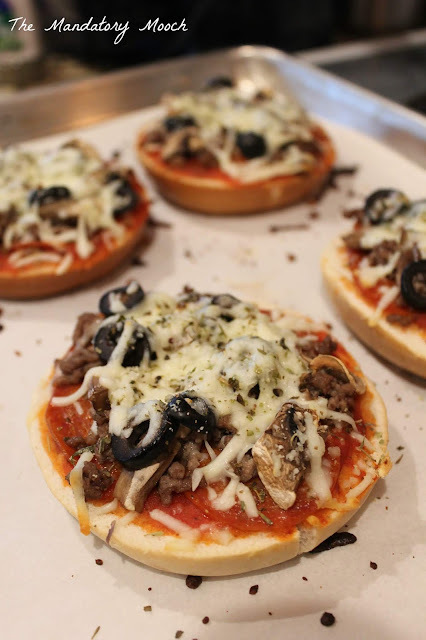 Your Bagel Pizzas look delicious and what a great idea! Hope you have a very special holiday and thanks so much for sharing with us at Full Plate Thursday.